Unlocking the human potential! - Global Happiness Family - Traveling family finding sustainable development goals around the world. 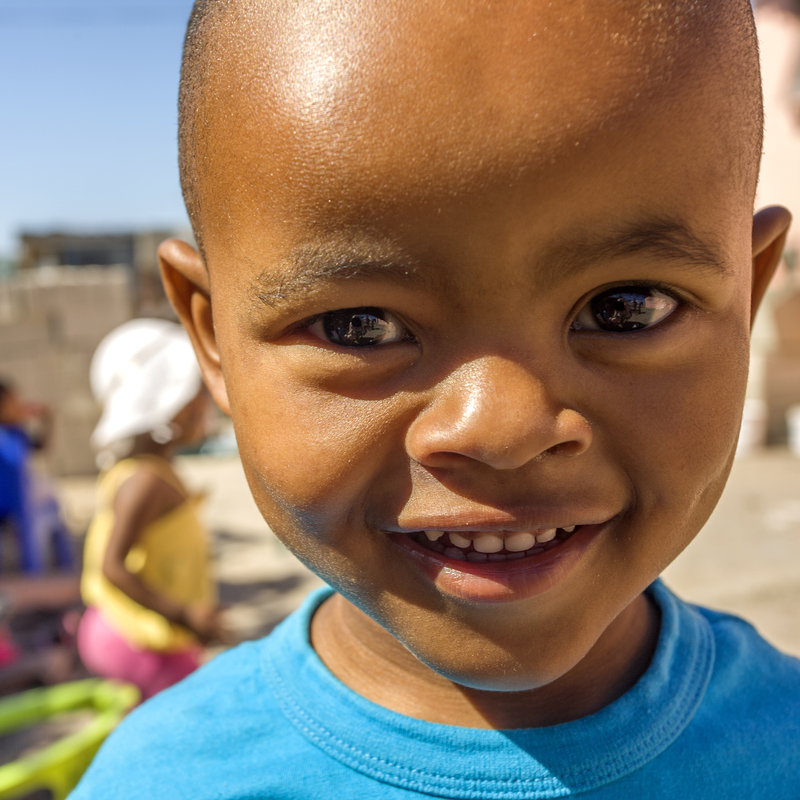 Child care project in one of the poorest townships in South Africa. Together we can give everyone in the world a chance to live a positive life.